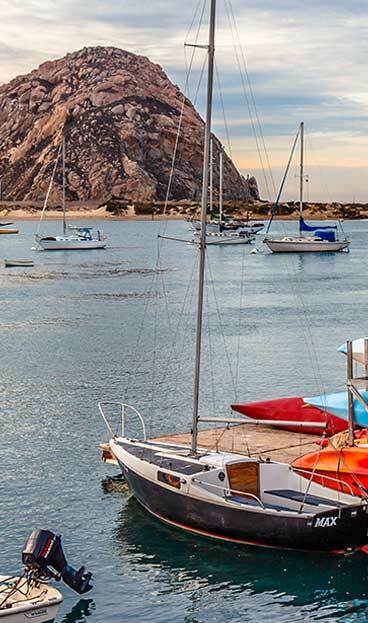 Morro Bay Vacation Stays offers you and your family many opportunities to come stay in Morro Bay. 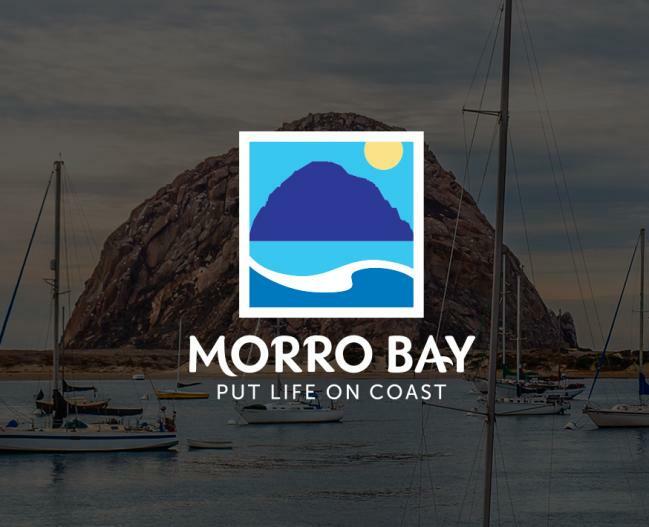 Whether you are planning a long weekend getaway or a spectacular summer vacation, spend it with us and experience all that Morro Bay has to offer. The quaint downtown and Embarcadero offer a host of shopping opportunities and special events year round.